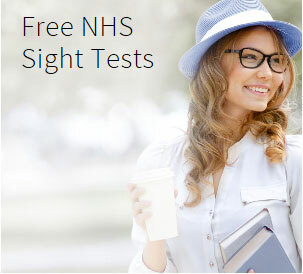 KODAK BluProtect is a technological breakthrough that takes a sophisticated approach to filtering harmful blue light emitted by artificial lighting, computers, tablets and smartphones without distorting colour vision. The aim of KODAK BluProtect lens technology is to improve visual performance and eye protection through it’s advanced anti-reflection properites, these help your eyes to more efficiently manage the light that enters them. 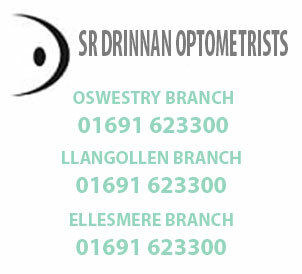 This allows you to enjoy sharper vision and improved visual comfort over longer periods of time. 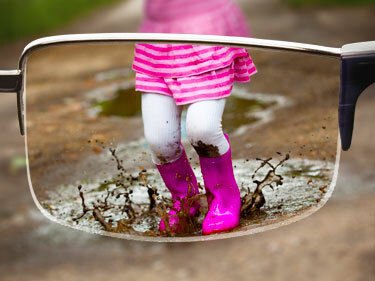 KODAK Clean & Clear Lenses have been specially developed to actively repel dirt, grime and water. 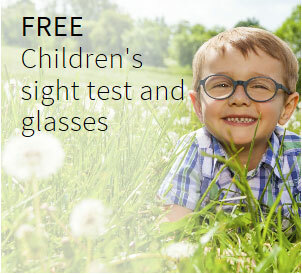 This makes the lenses 10 times easier to clean than lenses that feature more traditional anti-reflection coatings and means the wearer benefits from clearer smudge-free vision and less frequent cleaning of the lenses. 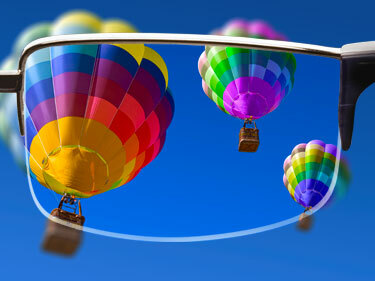 KODAK Clear Lens works to eliminate all reflections by allowing more light through to the eye providing better clarity. As reflections are no longer present on your lenses, your eyes are much more visible to people looking at you. 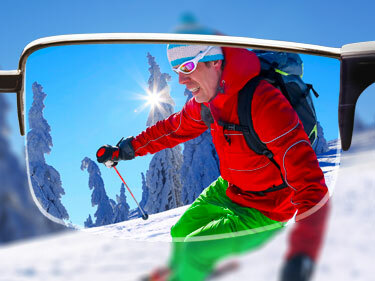 Mirror Lenses efficiently reflect light away from the eye beyond the capability of a standard tinted lens, this makes them ideal for shielding the eyes from the brilliance of light, such as sunlight on snow or for people who are light-sensitive.